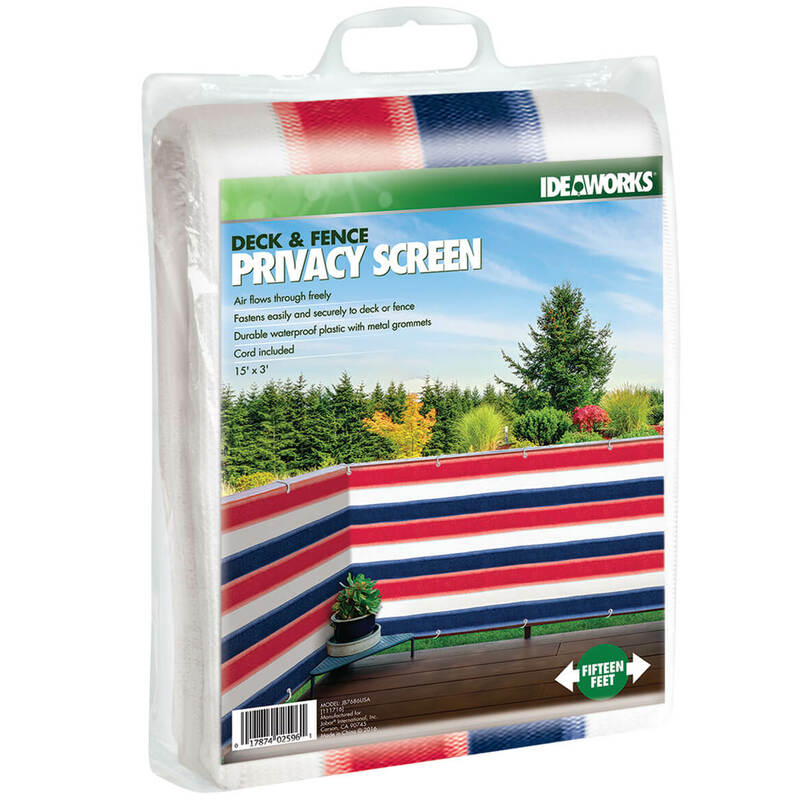 These are perfect for not only providing a decorative, patriotic covering for my porch but they also create a wonderful privacy screen for my porch. I absolutely love these. Good quality and very reasonably priced. Even has grommets for installing. 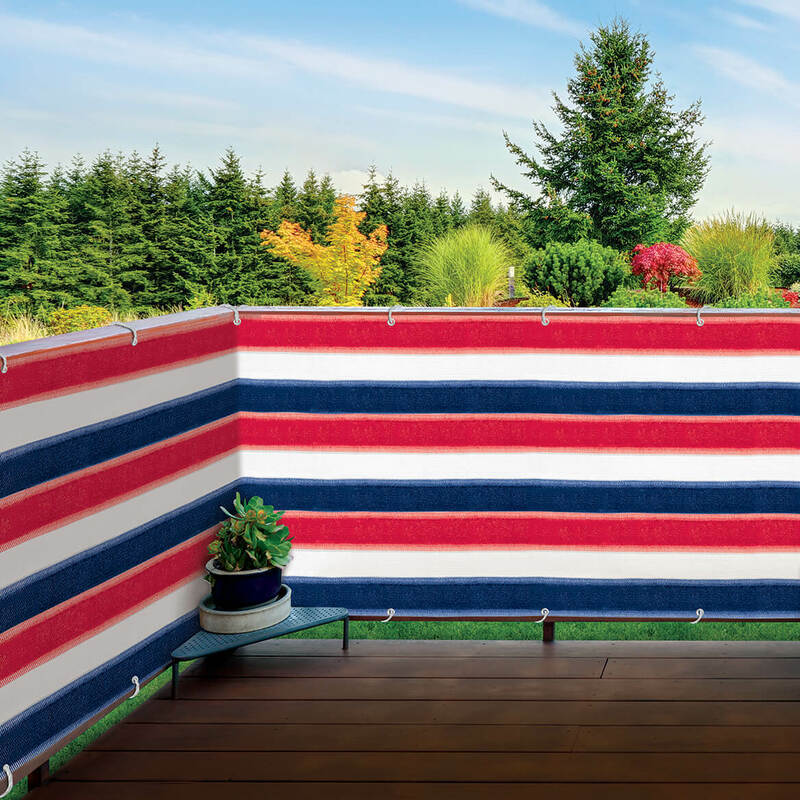 for privacy on my deck so my granddaughter can play in her pool. great way to be patriotic!